GoodFirms is impressed by the services of Hestabit Technologies. 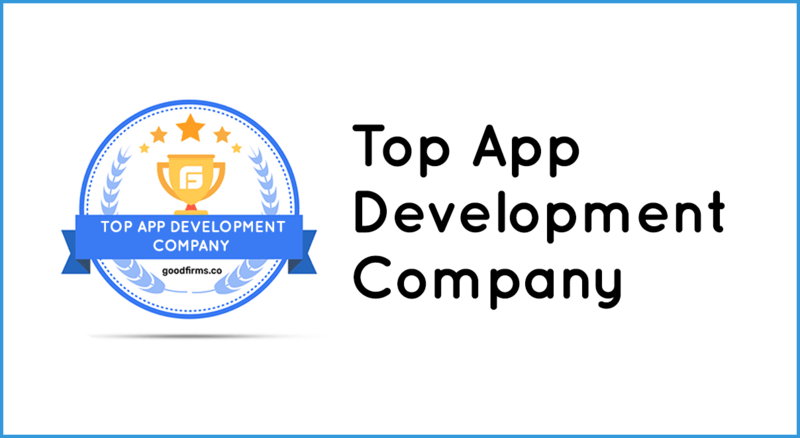 They now recognize it as the top Android app development company, globally. It ranks Hestabit under the top development agencies in London. In addition, GoodFirms credits the company’s web development as well as its web designing services. About Hestabit Technologies Pvt Ltd.
Hestabit Technologies was founded in 2012 with a vision to help startups. Also, they believe in creating a whiteboard on which startups can iterate their ideas. They have development centers in India and the UK. Hestabit believes in creating a USP for the product. In addition, they believe one idea has multiple product possibilities. As a result, they follow go-to-market strategies. Moreover, they don’t focus on their clients and work with them to create a state-of-the-art product. Because of that, they have built valuable partnerships over the years. Their key clientele includes Grey Group, Advocacy Asia, News Nation, and Birla Group. The names of these giants are enough to prove their valuable efforts to achieve this position of trust. Hestabit technologies develop Android and hybrid apps. In addition, developers at the firm have tremendous expertise and experience. GoodFirms have recognized their efforts in bringing up innovative Android apps. Because of that, it expects them to rank among the top Android app developers on their platform. Their apps adhere to the guidelines of Google and the principles of usability. Hestabit understands the startup culture inside out. They work towards the overall growth of its clients. As a result, they build robust apps for social media, financial management, news apps etc. In addition, they create case studies and not just applications. Not just that, they have always developed apps that have left a mark on play store. Hestabit is also a leading market player in web development services and provides services in social network development. Moreover, they have built price comparison portals, business websites, and even personal portfolios. What differentiates Hestabit form their competitors is their approach towards customers. They provide optimum solutions within tight deadlines. Moreover, they believe in discussing each step with their collaborator. They keep in mind the ideas and aspirations at both ends. This has helped them to build long-lasting relationships with their clients. Because of all these efforts, GoodFirms has recognized the company among the top web development companies in London at their platform. Hestabit has the best team of designers in the market. It’s technically well versed and customer-centric in their approach. They deploy the latest technologies to design user-friendly web apps and websites. Their websites deliver maximum information with minimum clicks. In addition, they use top-notch content placement and color combinations for their websites. Considering all these things, researchers at GoodFirms expect that web designers of Hestabit Technologies will be soon recognized as the top web designers at GoodFirms. Washington, D.C. based GoodFirms is a maverick B2B research and reviews firm that aligns its efforts in finding the top Web development and Mobile app development companies delivering unparalleled web designing services to its clients. GoodFirms’ extensive research process ranks the companies and boosts their online reputation. It helps service seekers pick the right technology partner that meets their business needs. Anna Stark is presently working as a Content Writer with GoodFirms – Washington D.C which is a B2B Research Company. which bridges the gap between service seekers and providers. Moreover, her current role lingers her to shape every company’s performance and key attributes into words. She firmly believes in the magic of words and equips new strategies that work. She always tries to carve something original to decorate the firm’s identity. 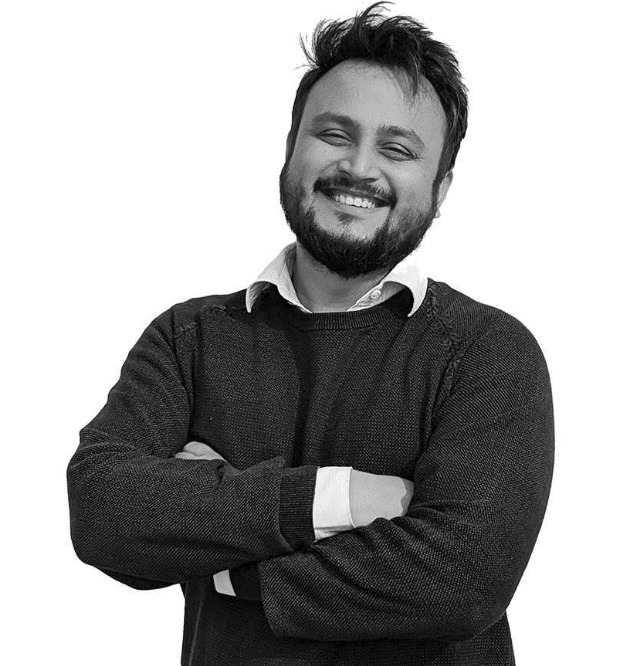 Sadanand is a content curator and strategist. 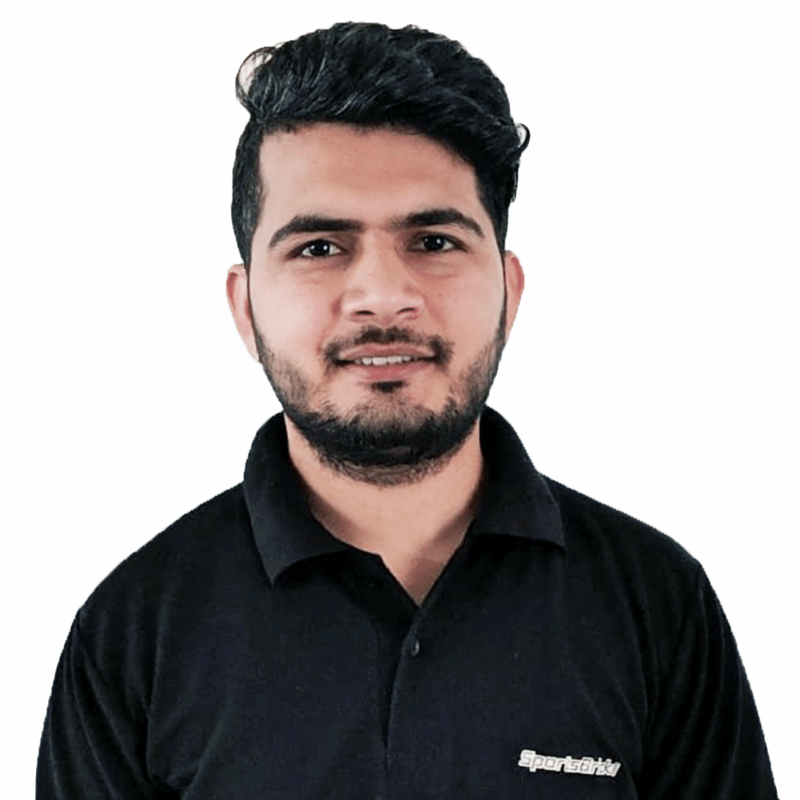 He understands the Startup gamut, be it ideation, product development, team building, sales, or marketing, and likes to keep up with the trend. His lucid writing style makes up for an intriguing read. His writeups are greatly followed and admired in various communities.